The ultimate available-light reportage lens. The high-speed and compact Summilux-M 24mm f/1.4 ASPH. is the ideal photographic tool for professional photojournalists, and perfect for available-light photography. Vignetting and distortion are so superbly corrected that they are, for practical purposes, non-existent. 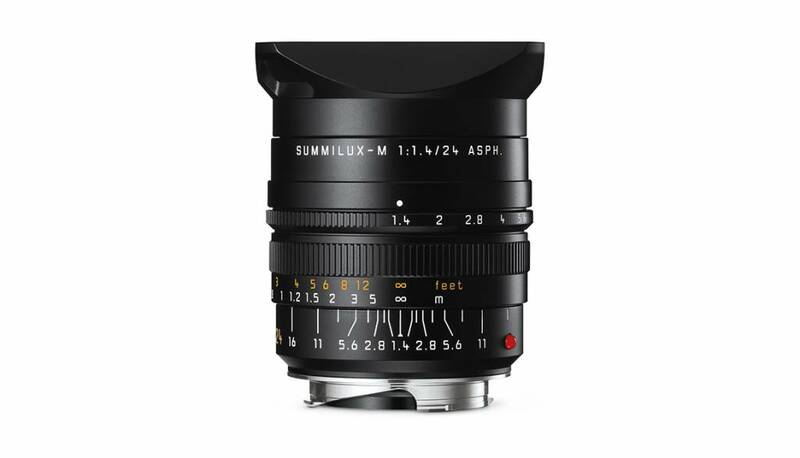 The Summilux-M 24mm f/1.4 ASPH.’s aspherical lenses are created with state-of-the-art blank-press methods, consisting of ten lenses in eight groups, and incorporating five separate lenses with anomalous partial dispersion. 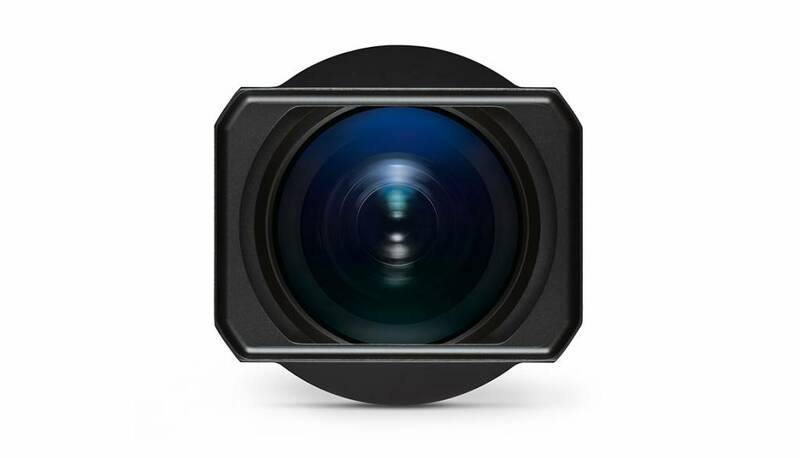 The correction of colour, vignetting and distortion are extremely precise. Rectangular lens hoods fit Series VII filters.